Lotus is on the verge of another major evolution, one that will see the brand cast its nets on a more global scale. 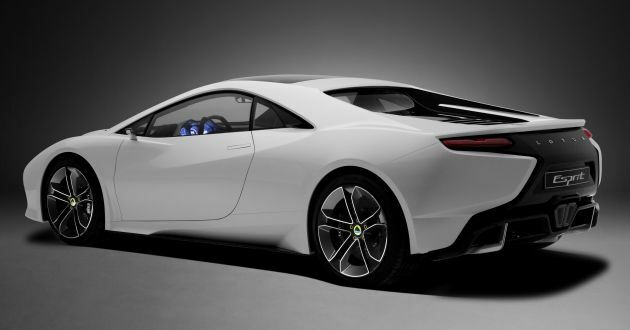 In fact, future Lotus models will feature a new design language and incorporate the wide array of autonomous and connected technologies within the Geely family. Geely Auto’s vice president of public relations, Victor Young told us that a new design centre has been established in the UK, and the facility will utilise cutting-edge design technologies for upcoming products. “The next-generation of Lotus cars will have very beautiful designs,” said Young. Speaking of scale, Geely is in the midst of building a state-of-the-art manufacturing facility in China, with Young stating that it will help the brand achieve economies of scale and enjoy lower manufacturing costs. 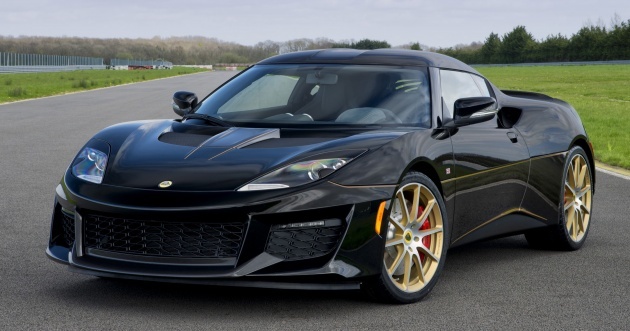 Plans to expand Lotus’ sales and service network have also been set in motion – the existing range of Lotus cars will be sold in China starting this year, before being exported to the US at a later stage. Besides having new designs and hybrid propulsion tech, Young also said that Lotus may benefit from Geely’s suite of intelligent driving tech. “The intelligent part of driving makes driving more safe and more fun. Autonomous driving technology can be adopted and applied to Lotus cars as well,” he said. In fact, Young hinted that Lotus cars could also feature connected technologies. “In five to 10 years from now, the world will be connected in every way, so a car won’t be a single item. It has to be connected to other cars, with other signs on the road, with your home appliance – it all has to be connected, so it has to be a standard offering on the cars,” he added, although it remains to be seen if the sports cars will get them. On the product side of things, Young said Lotus’ portfolio will have to be diversified, with plans that include the possible introduction of two Volvo-powered SUVs and an all-new, RM10 million electric hypercar. To recap, Lotus recently teamed up with Williams to develop a the hypercar, dubbed Project Omega. 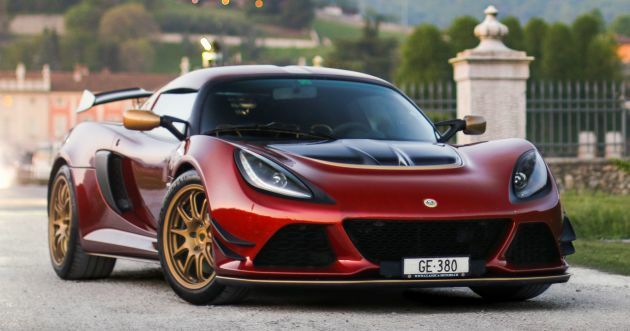 The car is said to be the most ambitious project Lotus has undertaken in its history, and it’s tipped to be the fastest and most radical model to wear the Lotus badge. Lotus, now backed by an automotive stronghold which facilitated Volvo’s impressive record-setting turnaround, is on track to establish a more globalised brand presence. Anyone excited for this? The post Lotus cars to get new design language, electrified powertrain, autonomous and connected technologies appeared first on Paul Tan's Automotive News. 0 Response to "Lotus cars to get new design language, electrified powertrain, autonomous and connected technologies"